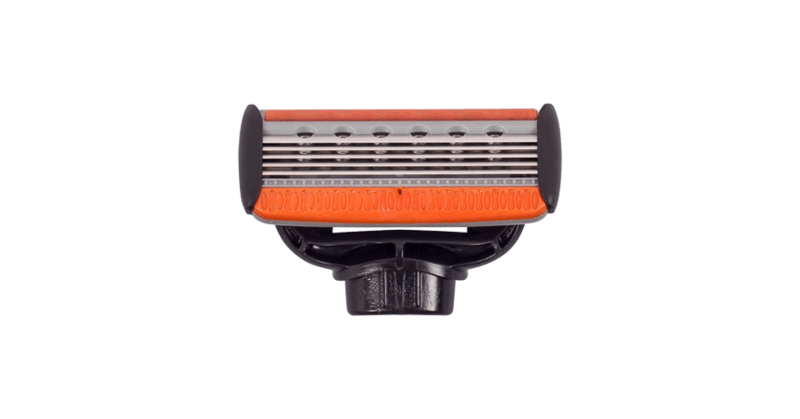 The Champion PLUS offers all that the regular Champion subscription offers PLUS more blades. 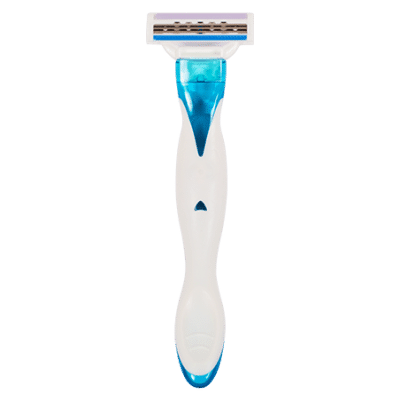 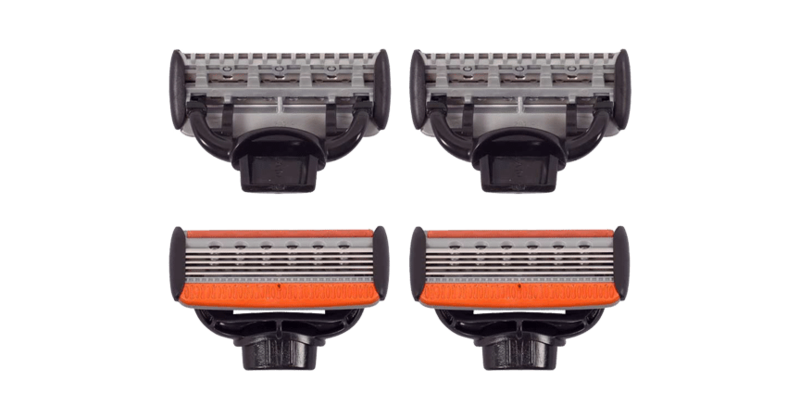 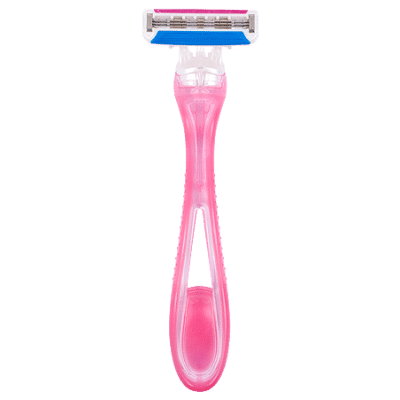  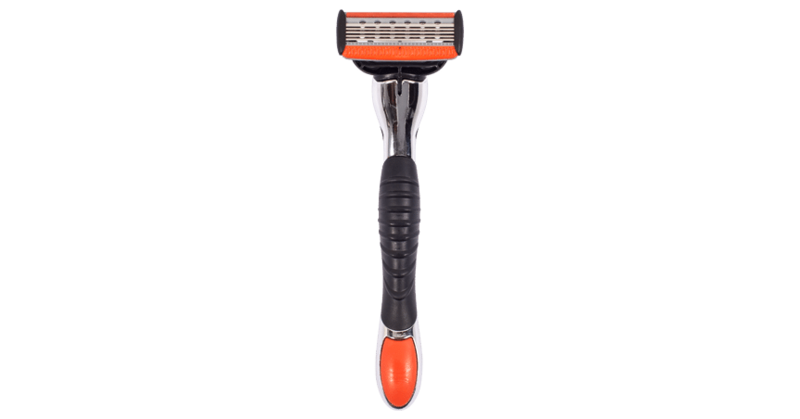 A subscription allows you to receive replacement blades on a recurring basis. 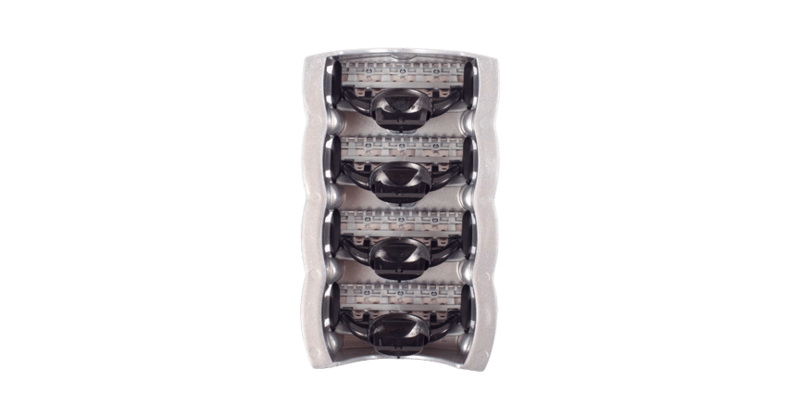 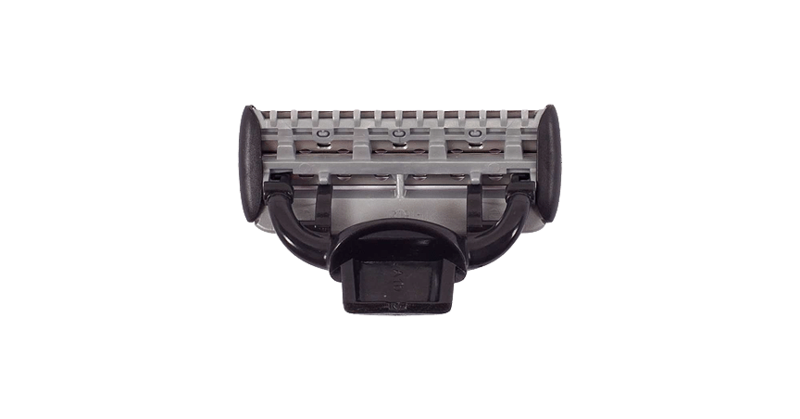 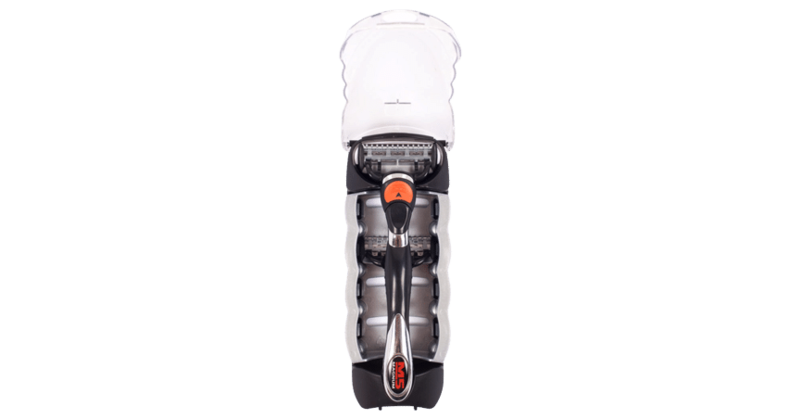 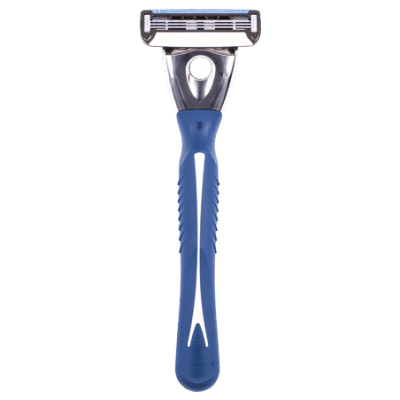 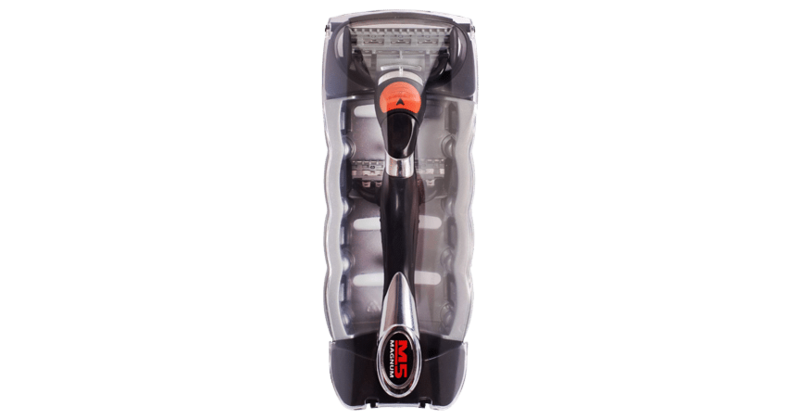 Get rid of the hassle of continuously having to buy new blades, and get them delivered right to your door.